Providing Managed Print Solutions (MPS) is at the heart of what we do. It’s about partnering with you to ensure you get the most out of your print and copy devices. Lower the total cost of ownership through equipment rationalisation, balanced deployment, consolidated spend and workflow solutions. Provide 24/7 service response using FMAudit equipment monitoring software. Improve productivity by providing the most suitable equipment and document management solutions to enhance workflows. Help environmental sustainability through reduced energy consumption and other green initiatives. Automated ordering of supplies via our consumables replenishment service – delivering what you need, when you need it. 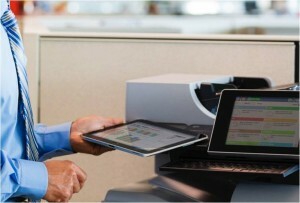 Our Managed Print Solutions take responsibility for the management and operations of all your devices. As a result you will see significant savings to your business, through reduced costs and increased efficiencies. CCM’s Imaging and Print Strategy Framework. We will highlight any inefficiencies in your network to provide the best solutions to increase productivity. Planning the operations of your equipment is central to our approach and we aim to provide the best solutions that add value and take away the stress and burden of technical complications. 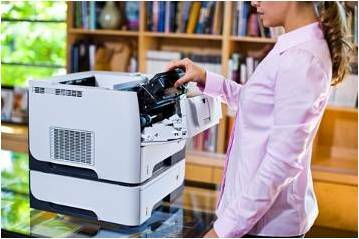 Our Managed Print Solutions include looking after consumables as well as procurement, leaving you more time to run your business. We provide you with intelligent solutions tailored to your business requirements. As part of our environmentally friendly culture at CCM, we have arrangements with Planet Ark to recycle empty cartridges directly from your business.